KIEV, Ukraine — Ukraine’s top military prosecutor has outraged Jewish groups by saying in an interview that they were seeking to cause bloodshed in the country. 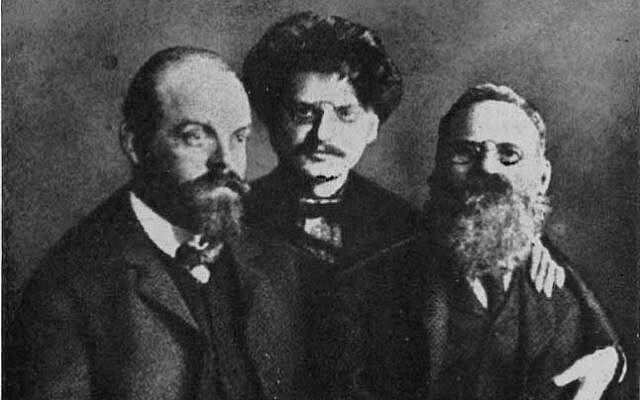 In the interview published on June 25 on the Insider website, prosecutor Anatoliy Matios referred to the Jewish activist Alexander Parvus, an ally of the communist revolutionary Lenin. “In each war, there is always a Parvus, who brought Lenin money for a revolution which drowned Slavs in blood for decades,” Matios was quoted as saying. The Simon Wiesenthal Center, an international Jewish human rights organization, called for Matios to be fired. “His incitement of hatred against Jews highlights the resurgence of virulent anti-Semitism in the Ukraine today,” it said on Twitter. 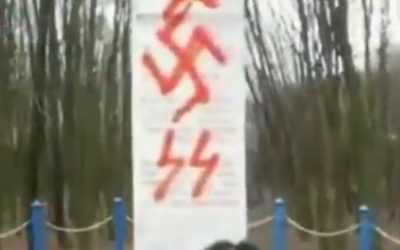 Yosyf Zisels, head of the Association of Jewish Organizations and Communities of Ukraine, also condemned Matios for “hate speech” toward Jews. “It is impossible to imagine a European official remaining in office after such a statement,” Zisels told AFP on Monday. 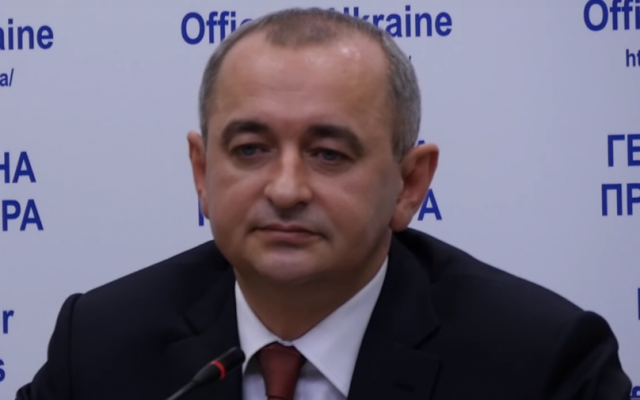 Eduard Dolinsky, head of the Ukrainian Jewish Committee, complained that officials had failed to condemn Matios’s comments. “What is very sad is the lack of any reaction from both law enforcement agencies and politicians and civil society,” he told AFP. Matios said on his Facebook page on June 28 that his interview had been just “a test” to see how people would react.